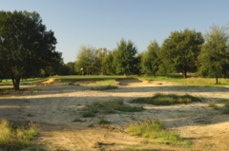 Golf Course Summary: This highly anticipated Coore and Crenshaw design is near completion (photographed in November, 2007). 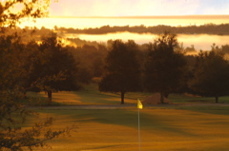 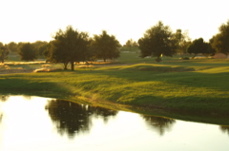 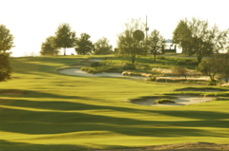 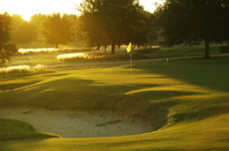 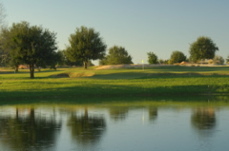 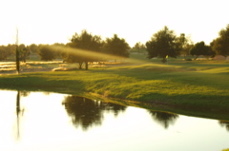 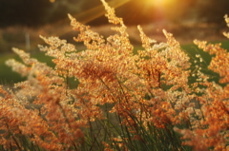 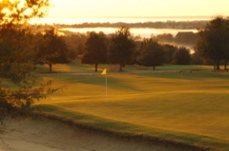 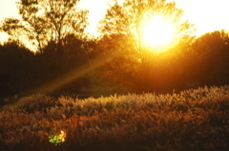 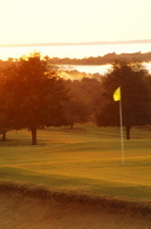 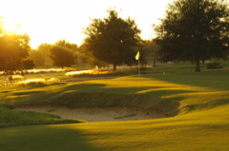 Located West of Orlando in the rolling hills overlooking Lake Apopka, the early morning at the first tee is greeted with a sunrise over the cityscape and lake. 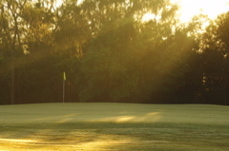 Perfect timing for starting a round of golf. 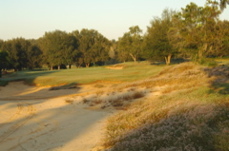 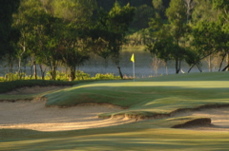 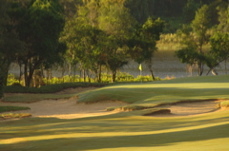 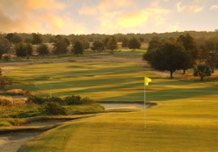 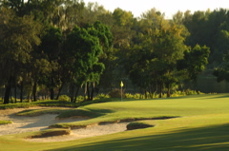 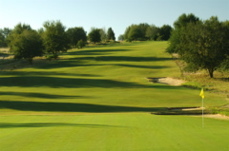 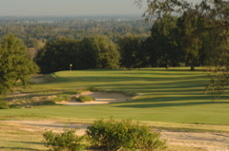 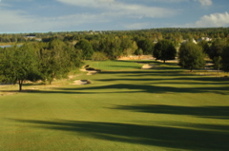 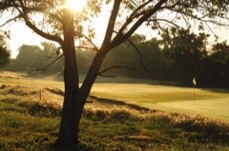 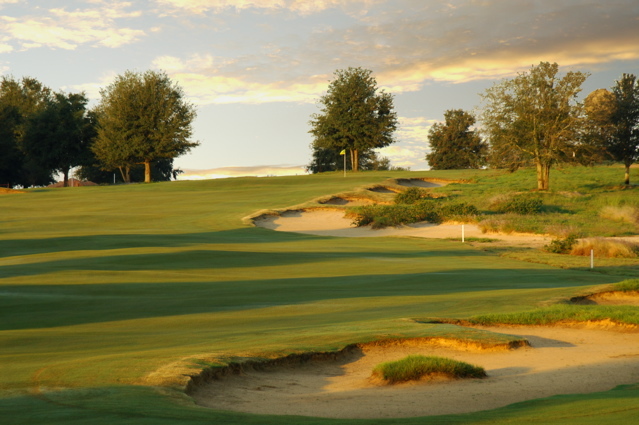 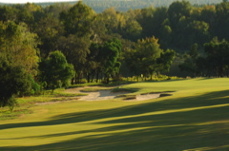 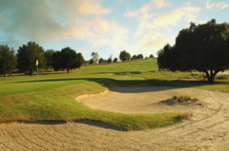 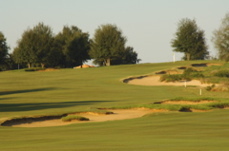 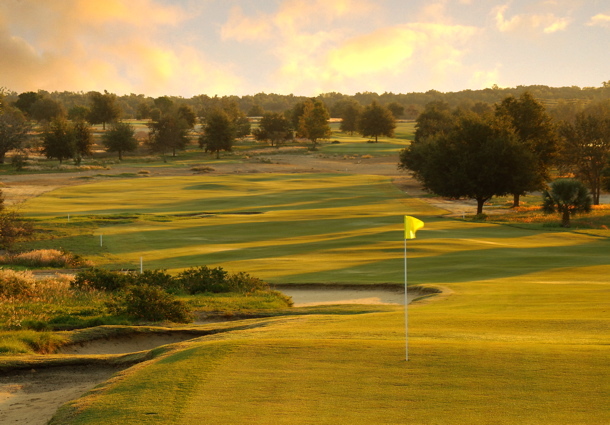 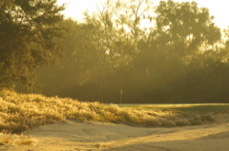 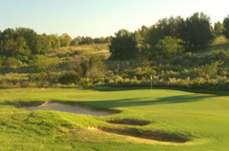 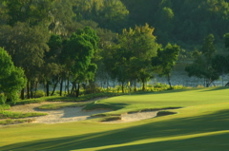 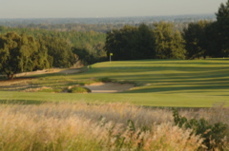 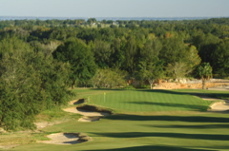 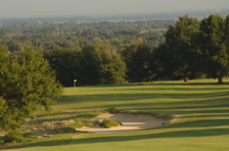 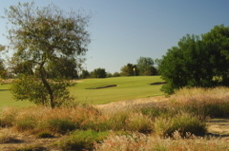 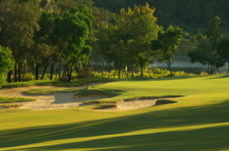 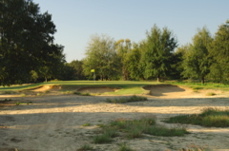 The course winds naturally through wooded and elevated terrains and offers a very unique golfing experience. 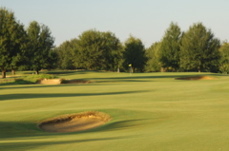 Undulating greens often offer false fronts and well-tucked pins can make for a very challenging round. 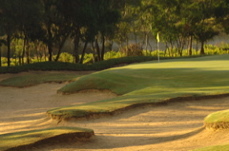 Tee shots require placement and bunkering seems to nearly attach to these rounded greens. 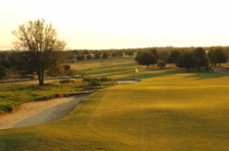 A private community in development, Sugarloaf Mountain is destined to be a highly discussed new course in the Orlando area.